This post serves as a comprehensive bibliography of the sources I have complied and referenced from the ten targeted organizations in this study. It is not designed to be an exhaustive list of all sources available at each organization – I have included links to each of them for further exploration. IFRC. Handbook for Monitoring & Evaluation, 1st Edition. International Federation of Red Cross & Red Crescent Societies. Geneva, Switzerland. October 2002. Accessible here. IFRC. Guidelines for Assessment in Emergencies. International Federation of Red Cross and Red Crescent Societies. Geneva, Switzerland. May 2008. Accessible here. IFRC. Vulnerability and Capacity Assessment Toolbox. International Federation of Red Cross and Red Crescent Societies. Geneva, Switzerland. October 1996. Accessible here. IFRC. How to conduct a food security assessment: A step-by-step guide for National Societies in Africa. 2nd Edition. International Federation of Red Cross and Red Crescent Societies. Geneva, Switzerland. 2006. Accessible here. IFRC. Alexander, Jessica. Emergency Shelter Cluster Review: Cyclone Nargis, Myanmar. 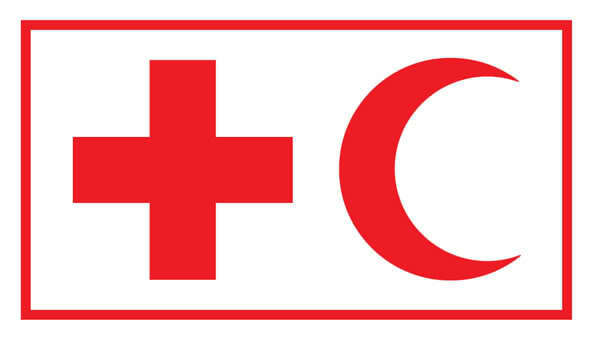 International Federation of Red Cross and Red Crescent Societies. Geneva, Switzerland. April 2009. Accessible here. For additional resources, please visit the IFRC website’s Publications and Evaluations sections. Source: Trochim, W. M. K. Research Methods Knowledge Base. (online resource) Qualitative Methods: Direct Observation. Source: Trochim, W. M. K. Research Methods Knowledge Base. (online resource) Qualitative Methods: Participant Observation. Focus group discussions are quite good at disclosing the range and nature of problems, as well as eliciting preliminary ideas about solutions. Practice and experience in qualitative evaluation and research procedures are needed, especially thorough note-taking and sensitive facilitation. Information in this section has been excerpted entirely from: CARE & Barton, Tom (1998). Program Impact Evaluation Process, Module 2: M&E Toolbox. CARE Uganda. Accessible here. The questions humanitarian organizations are trying to answer with their research will lead them to either quantitative or qualitative methods, or a combination of the two. The utility and efficacy of quantitative versus qualitative data-gathering is one that elicits much debate. Below are some perspectives on qualitative methods, the appropriate use of them, and their validity in research. Source: Gottlieb, Alma. “Ethnography: Theory and Methods.” in Perecman, E. & Curran, S., eds. A Handbook for Social Science Reserch: Essays and Bibliographic Sources on Research Design and Methods. SAGE Publications. London, UK. 2006.